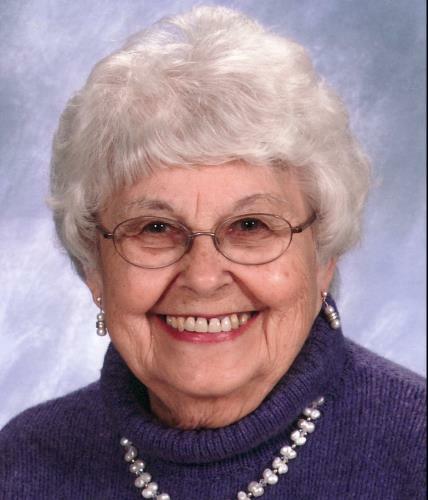 Isabelle (Levandowski) Talbot, 89, of Farmington, beloved widow of Robert J. Talbot, passed away peacefully surrounded by her family Thursday (August 30, 2018) at her home. A native and longtime New Britain resident, Isabelle is a graduate of New Britain High School, Class of 1947, and moved to Farmington in 1962. She was employed in the Farmington School District as a Special Education Teachers Aide for 20 years. She was a member of St. Patrick's Church in Farmington. Surviving are four sons, Timothy and Curt Talbot, both of Farmington; Cary Talbot and his wife Roberta of Windsor; and Todd Talbot and his wife Angela of Phoenix, AZ; a daughter, Tama Talbot Ortiz of Anthem, AZ; 18 grandchildren; 12 great grandchildren; a brother, Thaddeus "Teddy" Levandowski of Virginia; a son-in-law, Scott Underwood of Kensington; two sisters-in-law, Nellie Talbot of New Britain and Angelina "Angie" Levandowski of Plainville; several nieces, nephews and countless friends. Besides her husband Robert, she was predeceased by her daughter, Carleen Talbot Underwood.